Spectacular three-bedroom Penthouse apartment with great sea views. 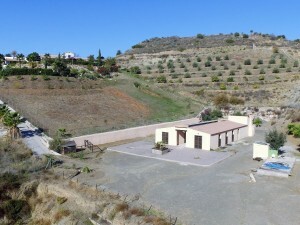 The spacious property is part of a brand-new contemporary development of 50 apartments surrounded by some of the best Costa del Sol Golf courses. Featuring open living and dining areas, a large terrace and a roof top terrace with private plunge pool and BBQ area. 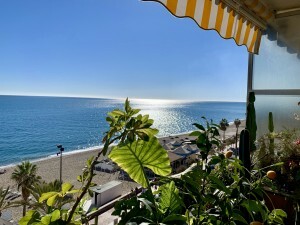 A great location close to Benahavis, well known for its array of fine dining restaurants and only 10 minutes by car to Marbella, Puerto Banus and the beach. All other amenities, including shopping, bars, schools and health facilities also close-by, Underground storage and parking included.